The AT&T Velocity (ZTE MF923) uses AT&T 850Mhz, 1900MHz for 3G and 700MHz Frequencies for 4G LTE. We recommend a 4G Signal Booster or Antenna that covers these frequencies. 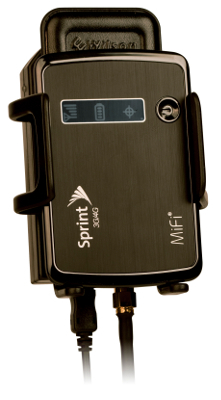 You can boost the reception of your AT&T Velocity with a cellular signal booster. We offer a varitey of booster system options from 1 device to several devices in a large building.